Please pray all our family members always love each other very much and receive many graces and blessings. 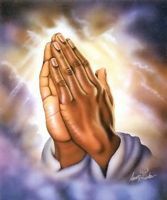 Please pray we grow very close to each other. Thank you for praying for our family.